Teaching small businesses marketing techniques is something I love doing. Through my one to one training and consultation sessions I aim to give small businesses the tools and knowledge to create effective marketing campaigns and activity. 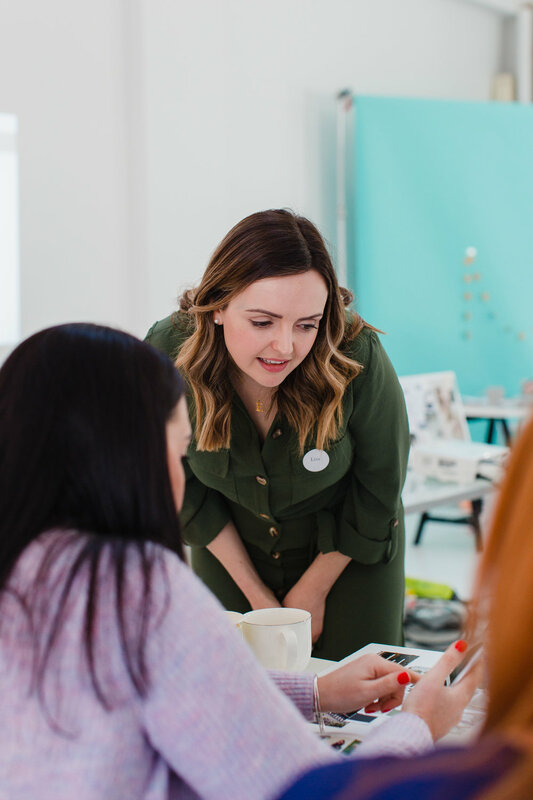 My consultation sessions can also be used as a way to discuss your business and the ideas you have for it, and then plan a way to move into new markets, plan new ventures or look at opportunities to grow and improve your business. My training and consultation sessions can cover anything you wish to learn about marketing, websites, social media, email campaigns, and SEO. These sessions typically last around 3 hours, depending on how much you would like to cover and your current level of knowledge on the subject area. My business consultation sessions start at £180.